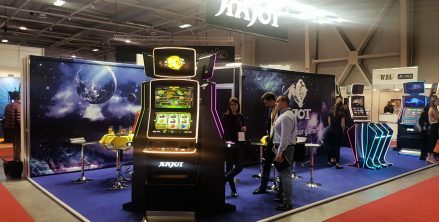 KAJOT regularly takes part in the most important international exhibitions to reflect the latest gaming trends in its products. This time, on 21.11. 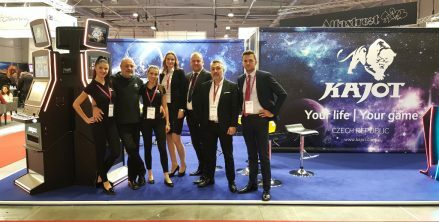 – 22.11. 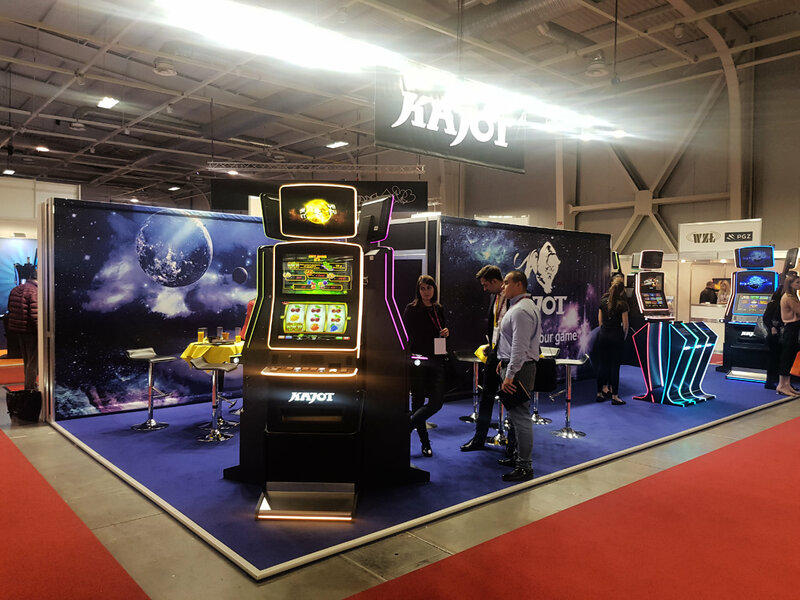 2018 held the Balkan Entertainment & Gaming Expo in Sofia where we could not miss. 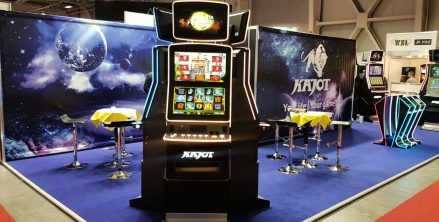 We introduced NEO 23 gaming cabinets with the new Yellow planet game platform, which contains more than 60 games! We also enjoyed our HTML5 online games, which were especially concerned with their originality and catchy mathematics. 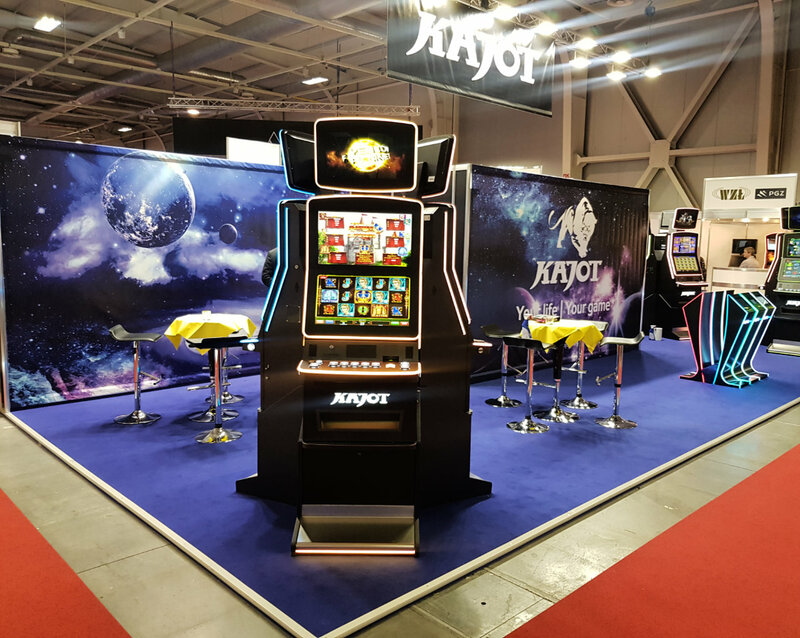 Attending the BEGE exhibition was a great opportunity to get new contacts and deepen relationships with current partners. 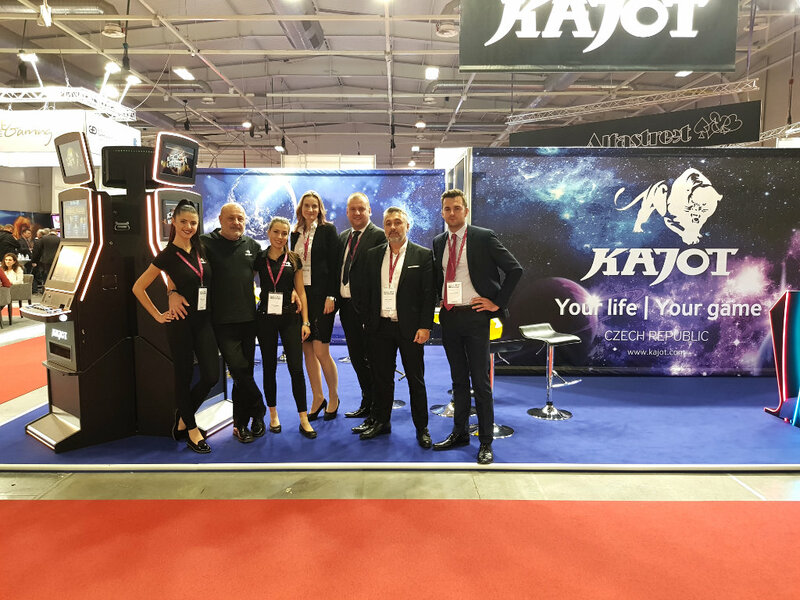 Thank you all for visiting our stand and we look forward to next year!